A floor plan is a scaled diagram of a room or building viewed from above. The floor plan may depict an entire building, one floor of a building, or a single room. It may also include measurements, furniture, appliances, or anything else necessary to the purpose of the plan. 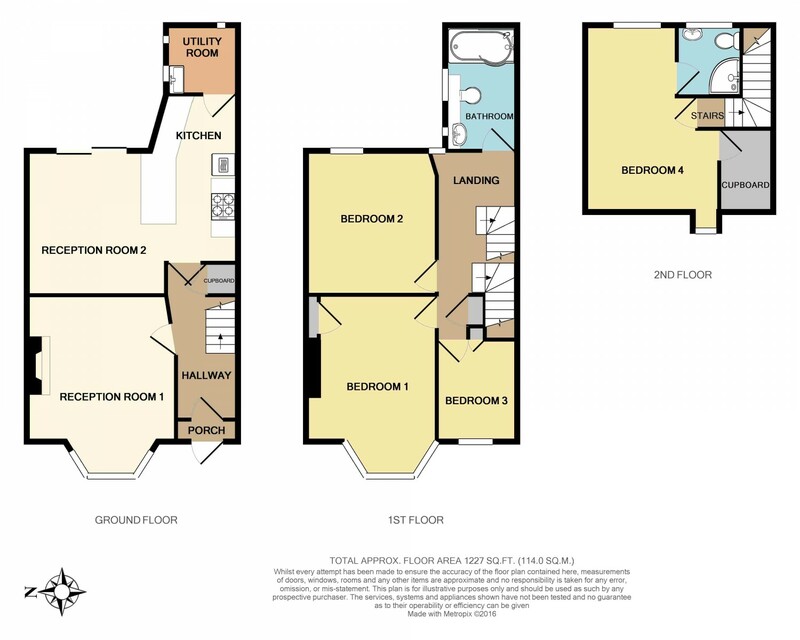 We can offer 2D or 3D plans and can also offer colour at no extra cost. 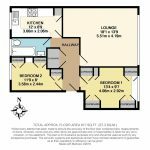 Floor plans are a valuable tool for homeowners, and estate agents, in helping to sell or rent out a property. 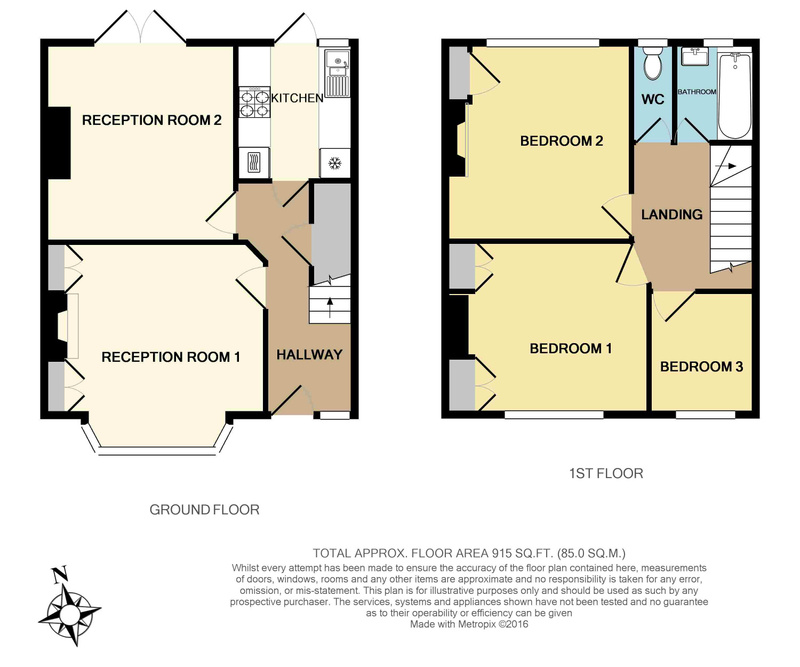 In 2013 Rightmove carried out some research that showed floor plans form a vital part of many buyers research process. Over a third of buyers said that they were less likely to enquire about a property without a floor plan. They stated that they want to see the room layout, to see where rooms fit in relation to others and to understand the flow of the property. 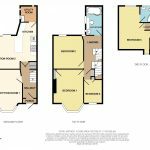 A floor plan is undoubtedly the best way to gather this information. 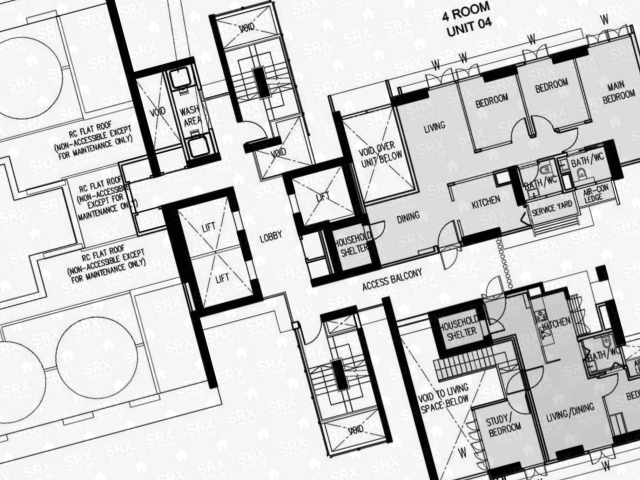 Floor plans are also useful to help design furniture layout and wiring systems and even to communicate with contractors/builders about remodelling the property. 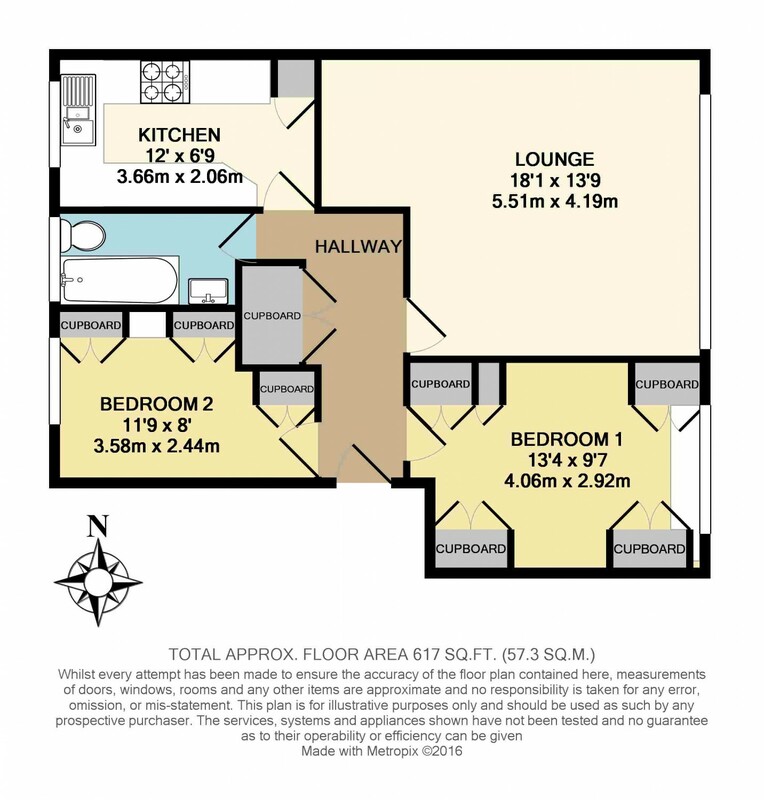 Our residential floor plans are generally £60 +vat but this may increase if it is a large property. 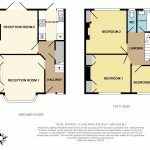 We use bespoke software to create an accurate and detailed layout and have years of experience in drawing them. We offer a professional, friendly and fast service and clients are assured of high quality, accurate plans. The fee includes all expenses and software fees. Additionally if you are selling your property you may like to enquire about our EPC service which can be carried out at the same time as the floor plan at a highly discounted rate. We also offer a draw only service starting from as little as £8 +vat. Forward your sketch plan to us and we will draw it using our professional software. Our turnaround target is to site visit within 48 hours and to return the floor plan to you by email within 24 hours. If your plan is urgent we can, and often do accommodate a quicker appointment.